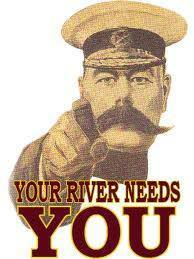 Membership of the Association is open to all who are passionate about angling on the River Clyde and it’s tributaries. Applicants must be in agreement with the Objectives and Aims of the association and be regular permit holders. Applicants should be willing to offer their time and efforts in support of the Association. Applicants should be of good character with no criminal background. 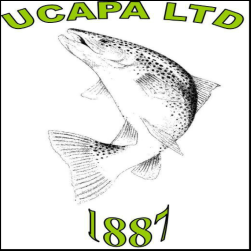 UCAPA Ltd is a Limited Company registered with Companies House, Edinburgh and is therefore managed under corporate governance regulations. An application form for membership is available to download & print here. 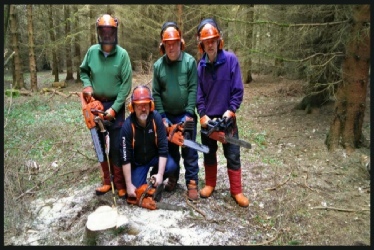 To become a member of the association simply send a member request by filling in the enquiry form below.